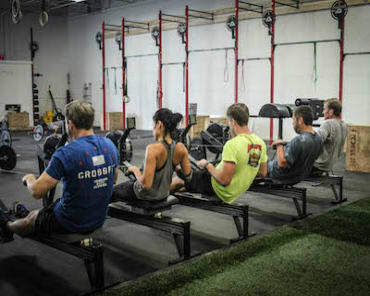 CrossFit Lake Forest may collect information, such as your e-mail address, name and phone number. Information about your computer hardware and software also may be automatically collected. This information can include your IP address, browser type, domain names, access times and referring website addresses. This information is used by CrossFit Lake Forest for the operation of the service, to maintain quality of the service, and to provide general statistics regarding use of our website. CrossFit Lake Forest welcomes your comments. If you would like to stop receiving messages from us, please contact us at candace@crossfitlakeforest.com. 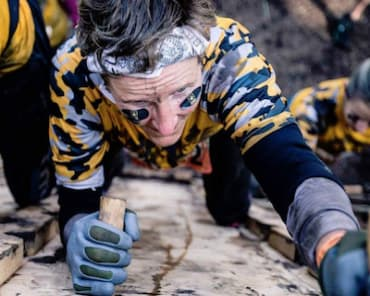 First and foremost, I was really nervous and reluctant about doing CrossFit and after going for the first time back in early August, I was hooked forever. I was extremely impressed by the community environment and everyone on the management team. Andi and Marty treated me like I belonged there from day one and the coaching staff is top notch. 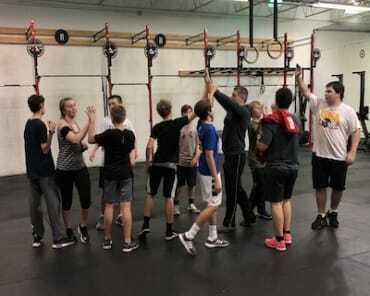 Coach Paul does a phenomenal job at programming challenging classes and always takes each athlete's skill into consideration. No one gets left behind. We moved from a very small facility and although it was well thought out and organized it's really encouraging and inspiring to see the investment in our new facility and see our community of wonderful athletes grow all the time! Come join our community and have fun while being healthy!! My husband and I joined almost a year ago and just love LYFT Health and Fitness. Cross fit challenges me everyday in a good way. Andi and the coach are amazing and really care about your health and fitness goals and work with you to meet them. The community at LYFT is fantastic and so supportive. They celebrate small as well as big successes each and every day. My husband and I love that we are getting stronger everyday and having fun while we do it! Great new facility, with fantastic coaching whether you're a new or experienced cross-fitter!